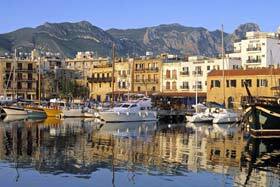 Northern Cyprus is one of the most popular holiday islands in the Mediterranean. 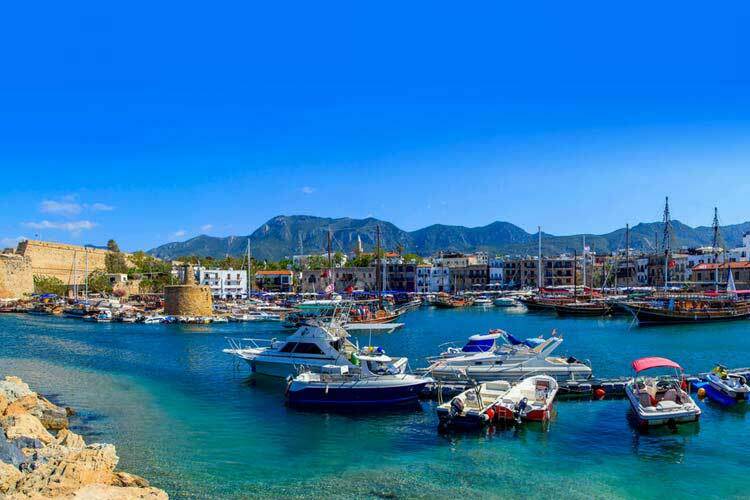 Some of the features of Northern Cyprus holidays include a lots of sunshine (320 days/a year), miles of crystal clear water sandy beaches, ancient sites, delicious food, unspoiled countryside, spectacular gardens and rugged mountains. With its activities on the offer, holidays in Northern Cyprus from all-inclusive to self catering are ideal and very cheap for family vacations, couples and singles, and suit every age group. 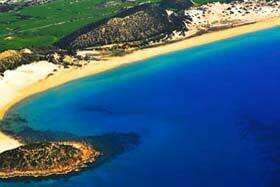 All these features create a perfect special interest holidays in Northern Cyprus. Painting holidays: North cyprus has been inspiring artists for centuries with its dramatic landscape and picturesque towns. Go home with holiday snaps with a difference! Trekking, Flora and Fauna: Breathtaking scenery, historical locations, remote castles, churches and monasteries, unique orchids, flora and fauna are just some of the delights of trekking in Northern Cyprus. All the trips can be tailored depending on your specific interest. Diving holidays: North cyprus offers some of the best diving available with the clearest water and an abundance of marine life, ideal for all levels of experience. 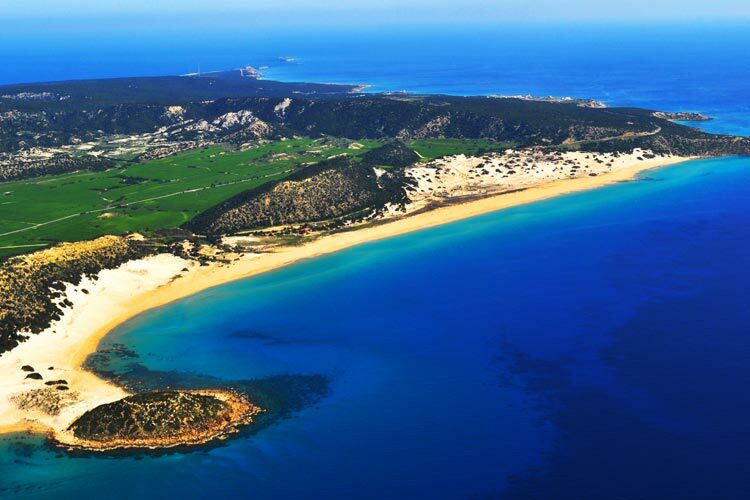 North Cyprus turtle watch: A special gift of nature to this spectacular island. If you are considering a relaxing holiday in the sun, then North Cyprus is a perfect choice for you. From the minute your plane lands, doubtlessly you will feel the warmth and relaxation. 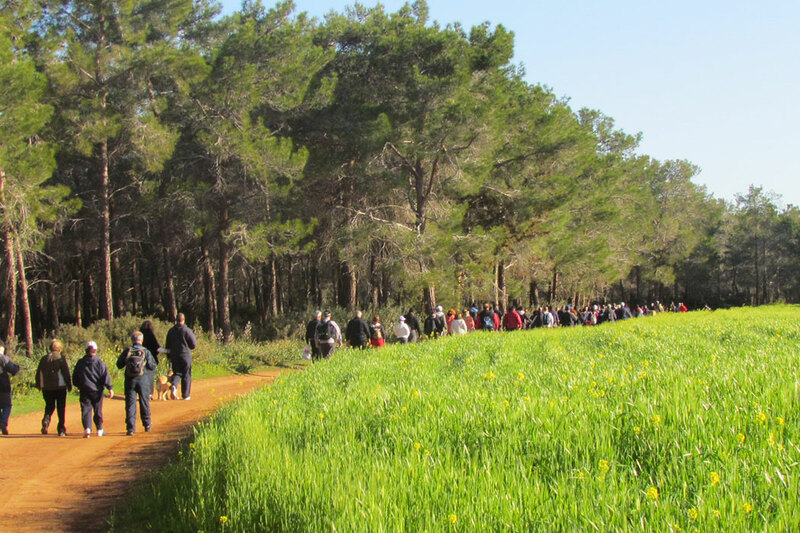 By the time you get to your accommodation you will be amazed with inspiring natural surroundings. 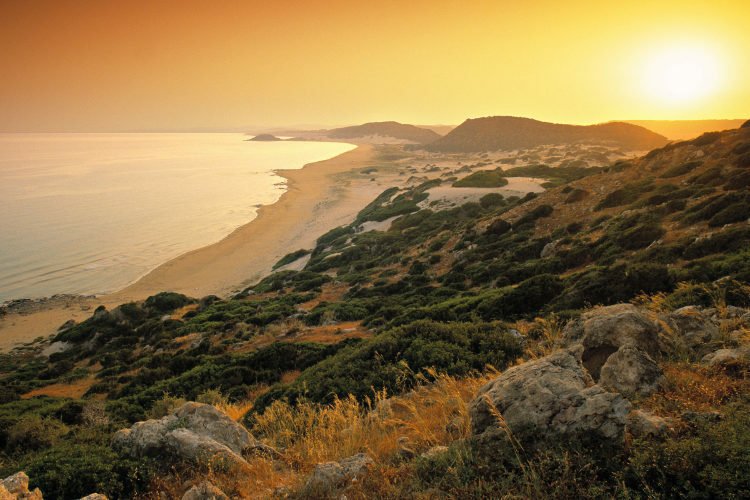 When day arrives and sun shines on the island it is time to relax by the beautiful sandy beaches of Northern Cyprus. There is no other perfect beach holidays like North Cyprus. You can take a leisure walk along the scenic coastline or lie down and read your summer book and then you can enjoy the delicious food on the offer. Take a comfortable seat and enjoy your drink as the evening sun sets over the sea. While you are experiencing this tranquil atmosphere the chief is preparing your dinner in the kitchen. On your North Cyprus holidays you can taste traditional Mediterranean food, such as clay oven kebab, fresh fish, the mezes in small dishes designed to delight the eyes in the restaurants. On your Northern Cyprus holidays you will also be served tasty dishes such as borek stuffed with cheese, meat or spinach and manti stuffed pastry. You will find the real taste of Turkish cuisine, and Turkish coffee, taste of coffee has never been this delightful, and don't forget to taste local wine. 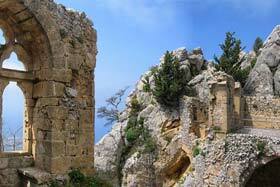 Northern Cyprus holidays are perfectly ideal for those who want to discover historical sites. 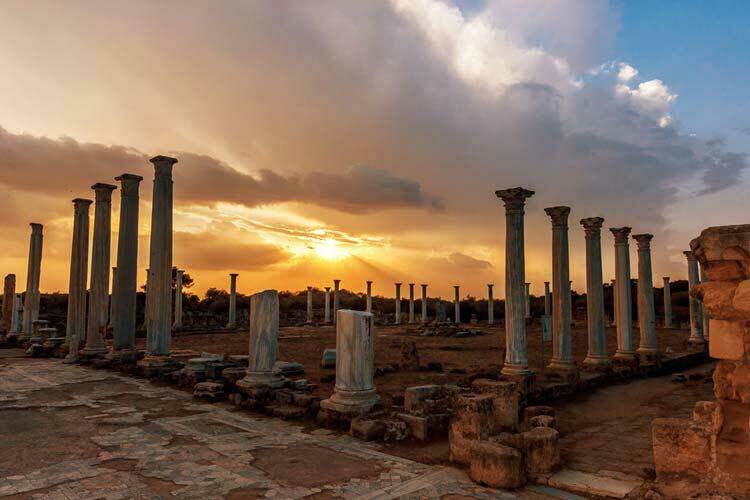 This beautiful Mediterranean island located in the middle of the ancient world known as the cradle of western civilization offers spectacular historical sites to explore. Every corner of island is filled with historical heritage and culture. 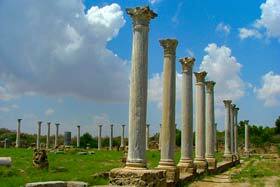 You will find magnificent historical interests reflecting the 9,000 years of history. The island is combined with the ancient and modern world. — Now is time to take a cheap holiday to Northern Cyprus.